Kalank promotions are on full swing with Alia Bhatt, Madhuri Dixit, Sonakshi Sinha, Varun Dhawan, Aditya Roy Kapoor and Sanjay Dutt slipping into dresses after dresses and places after places. 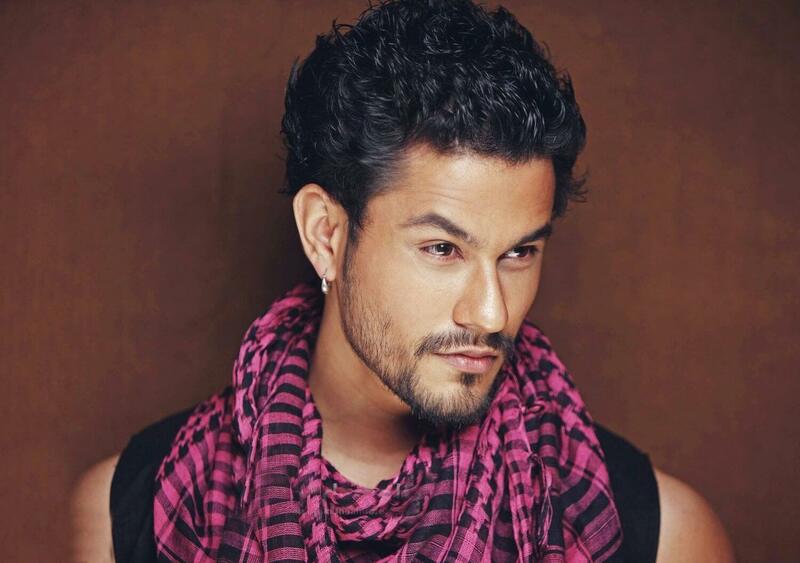 But what did not escalate our eyes was the presence of Kunal Kemmu, while most of the people are asking what the actor is doing in the film their questions were answered with the trailer launch where we saw the character of Kemmu, Abdul, threatening Zafar (Varun) in the film. Now that is something different, we will say since we have seen Kunal doing more of comedy roles in comedy centric films like Golmaal 3, Dhol and Go Goa Gone and now, to our surprise, the actor has taken up a serious role. Vidya Balan To Be Indira Gandhi In A Web Series?